Andeluna Cellars is a winery and vineyard rich with history and romance - just like the country it calls home. This beautiful place is the inspiration for the name Andeluna, which was chosen to symbolize the romance .. Premium quality wine starts with premium quality grapes, and this is the essence of Andeluna. In the late 19th Century, many Italians immigrated to Argentina seeking opportunities that the rich and beautiful land provided. Searching for nothing less than the perfect place to make the world's best wine, they came to Mendoza and planted vineyards that began the heritage of Argentina's winemaking industry. For generations, Argentina has grown and perfected the traditional grape varieties of the Old World - Malbec, Cabernet Sauvignon, Merlot, Cabernet Franc and Chardonnay. But the feet of Andeluna don't rest in the soil of the Old World. Instead, they are planted firmly in the New World in a stunning series of vineyards that climb up the foothills of the Andes. 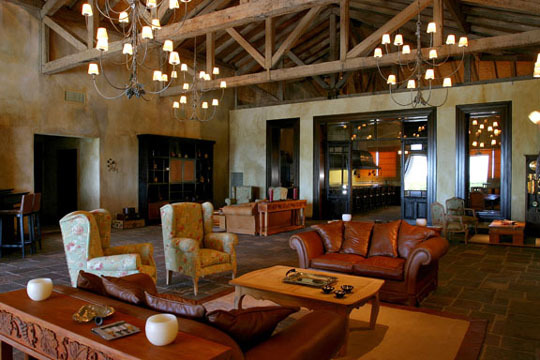 The 48,000 square foot state-of-the-art winery is surrounded by vineyards that were originally a portion of the estate owned by the descendants of one of those pioneering families of Argentina's wine industry, who emigrated from Italy. 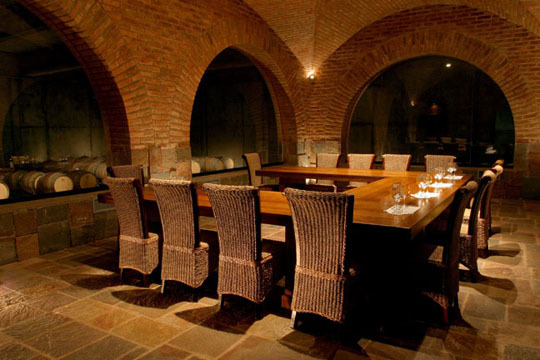 Andeluna Cellars is owned by well-known international businessman H. Ward Lay. 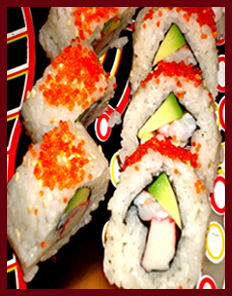 Ward Lay was introduced to the business world by his father, the late Herman W. Lay, founder of Frito-Lay and former Chairman of the Board of PepsiCo. A well-known international businessman, Ward has many interests - especially in Argentina. 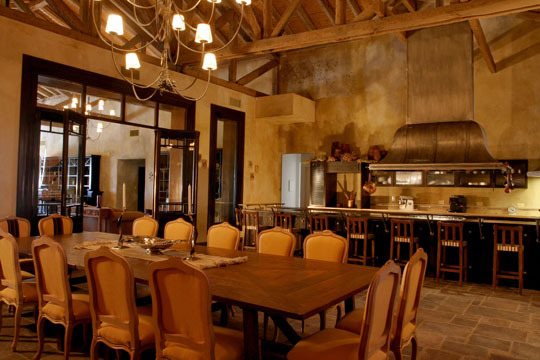 He lives much of the year at Estancia Alicura, his 200,000 acre cattle ranch and luxury guest ranching, fishing and hunting lodge in the Argentine Patagonia. Ward also serves as a delegate to the United States and North America for the Argentinean Tourism Secretariat. He brings a world vision and an indomitable drive for quality to Andeluna. He understands that great wines require more than just superior quality grapes; they require a combination of world-class winemaking techniques, state-of-the-art facilities and outstanding people to create a truly superb wine. French grape varieties, Argentine soils, Italian ancestry, world class winemaking, American drive, the latest in technology and a team of people who all seek the same goal: to make the greatest wines in the world. Mendoza is situated in western Argentina, and is the gateway to the high Andes and the Chilean border at Aconcagua National Park. Known for it’s passionate people, the liveliness of the tango, and the beauty of the language, Argentina prides itself on its energy and its penchant for sumptuous living. Mendoza may not be one of the first places you think of when it comes to great wines, but it should be. There are only a handful of places capable of producing truly exceptional wines – the most well known being Bordeaux and Napa. Recently, the world has recognized Mendoza as a member of this elite group. 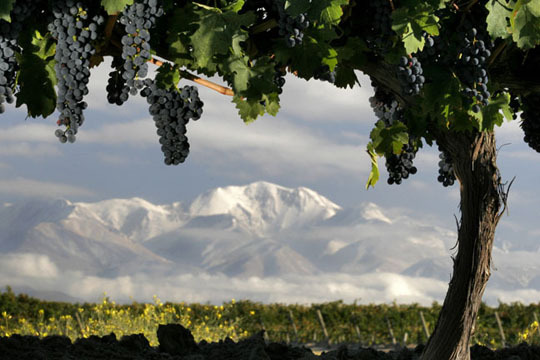 Mendoza has a long and proud winemaking history and is known as the “Tierra del Sol y del Buen Vino” or “country of sun and good wine”. 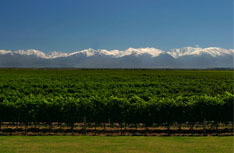 Today its many vineyards cover more than 490,000 acres, helping make Argentina the world's fifth largest wine producer. 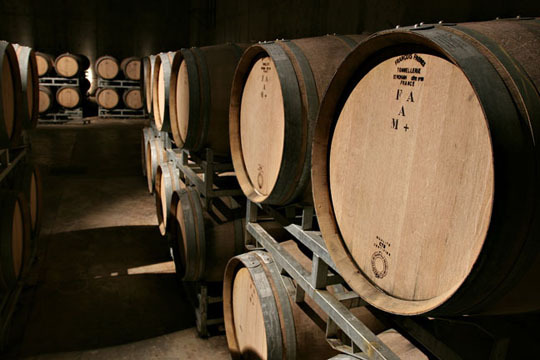 The winemaking tradition began as early at the mid 1500’s, when Spanish settlers brought their vines to Argentina. Several later waves of immigration brought settlers from Italy, Spain and France, and these pioneers brought vines to supply their taste for European wine varieties. Argentines take their wine seriously, so it was no surprise that Argentina's prestigious School of Agriculture was founded in Mendoza in 1853. 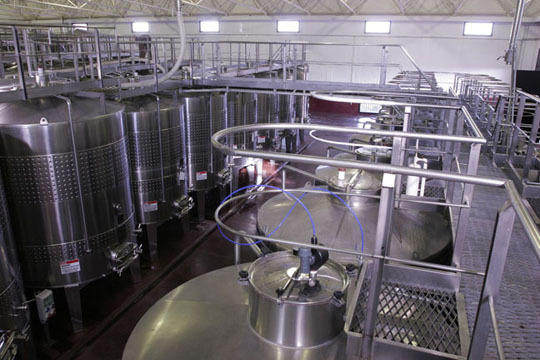 The school taught the European model of winemaking including grafting and other modern cultivation techniques, and introduced Argentina’s winemakers to French varietals. Finally in 1884, the area underwent several large irrigation projects, and the dams and channels that were constructed transformed the dry land into rich soil that could allow modern viticulture to flourish. 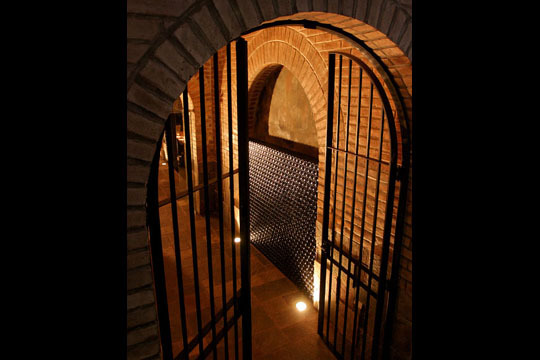 Today Mendoza has a unique advantage for making world-class wines. 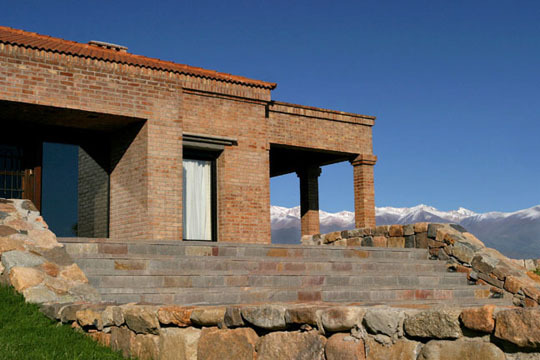 Located in the foothills of the Andes at elevations ranging from 3,000 to 5,000 feet above sea level, the Uco Valley combines high altitude, alluvial sandy soils, minimal precipitation with controllable mountain snowmelt and almost constant sunshine with cool nights to produce an ideal environment for growing the perfect grapes. 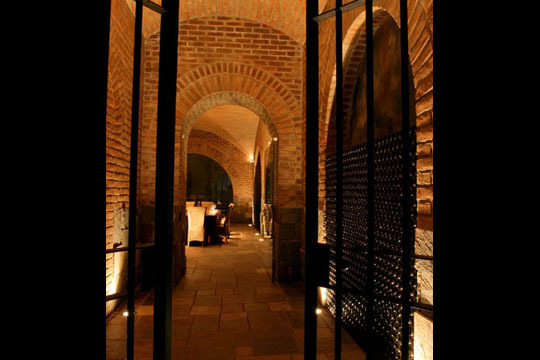 With its rich history and dedication to the craft of winemaking, Mendoza has been a premier winegrowing area for over 150 years. Many of the world's great wine producers now have operations here. 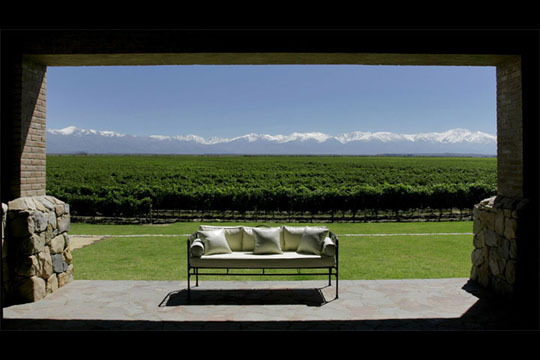 Mendoza is putting Argentina on the map as the place to cultivate world-class wines. Terroir (Tear-WAH) is a French term in wine appreciation used to denote the special characteristics of the land that give a wine its individuality. It can be loosely translated as "a sense of place" which is embodied in the qualities of a wine. The concept of terroir means that wines from a particular area are unique, and incapable of being reproduced outside that area, even if the variety and winemaking techniques are painstakingly duplicated. 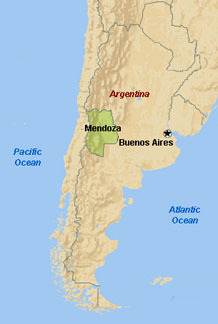 Mendoza is widely regarded as the epicenter of the Argentine wine industry, and the rich, alluvial soils of the Andes are what make the wines of Mendoza so unique. Alluvial soil refers to soil deposits at the mouth of a stream or river, characterized by little or no modification of the original soil it is derived from. What this means for terroir is that these rich unique soils allows you to truly “taste” Mendoza, Argentina in each glass of Andeluna wine. Another facet of terroir unique to Mendoza is the high altitude conditions. These conditions require the vines to struggle, producing low yields of exceptionally high quality fruit. And the warm days and cool nights of Mendoza perfectly ripens the fruit. It is, in fact, a nearly ideal location to practice terroir in winemaking. Andeluna is dedicated to growing the very best grapes and making world-class wine. Embracing terroir as a critical step in the winemaking process, we chose 80 hectares (approximately 200 acres) of the best vineyards owned by the Reina Rutini family, located at altitudes ranging from 3,600 to 4,265 feet at the base of Mt. 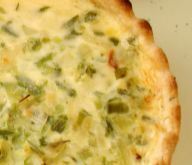 Tupungato. This combination of outstanding terroir, premium vineyards and exceptional winemaking skill produces Argentina’s Finest Wines.